Praying Scripture is an effective means of seeking God's guidance, relief from our burdens, and the answers we need. Praising the Lord, however, lifts our heart and soul beyond our daily needs into the glorious presence of God. If you have struggled with depression as I do, then you know how much we need to be delivered from our despair. I wrote these Scripture praises during one of my lowest times. I am so quick to beg God's help and slow to praise the Lord and have a joyful heart. When I need encouragement, I often recite this verse: "Do not be grieved, for the joy of the LORD is your strength" (Nehemiah 8:10). I have come to realize that sorrow weakens us while giving God glory spiritually strengthens us. 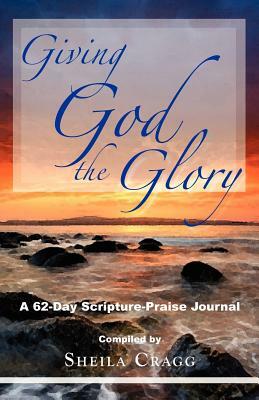 I wrote this book of praises to help me give thanks and glorify God. Now in these difficult times, join me in praising God through His Word and honoring Him as darkness falls and daylight dawns while we wait for Jesus Christ to return.